What was life in Malta like 450 years ago (in 1565) coming towards the end of the merry month of May? Settlements were small with villages dotted around the islands here and there and small concentrations of population around the great natural harbour area (Valletta had not yet been built). There were also people concentrations around the high hill capital city of Mdina and adjacent Rabat (in Malta) and in Gozo around the fortified Cittadella area (now Victoria). Spring would have set in solidly with lush green and woodland expanses (sadly no longer in 2015! ), crops in the fields and a riot of Spring flowers. This is a picture of rural ideal – yet menace was in the air. 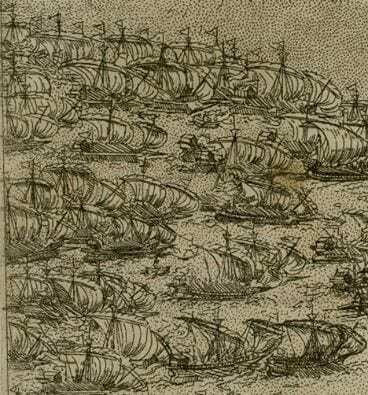 In early May a massive Ottoman fleet of 200 galleons each with a crew of 600 mariners and artillery soldiers had left Turkish shores under the command of the feared Admiral Dragut and was crossing the central Mediterranean heading for the small islands of Malta and Gozo, accompanied by a flotilla of minor vessels carrying supplies and armaments. Besides the 600 crew, each galleon was estimated to be carrying two double cannons, 8.000 barrels of gunpowder, 13,000 cannon balls and tons of muskets and gun shot. The Ottoman strategy was multifold. As with many other powers they had recognised the vast potential and importance of the central Mediterranean location of the islands as a highly important logistical factor to the eventual subjugation of the whole of the Mediterranean basin. 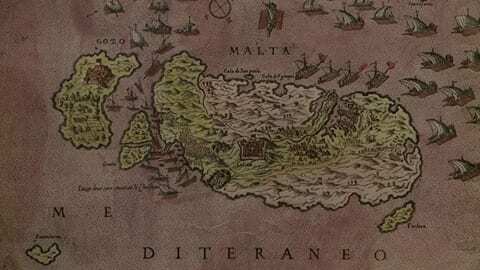 More importantly, Malta would then act as a powerful springboard into Sicily, the Italian peninsula and then gradually northwards to the subjugation of the whole of the European mainland. Imperial power and greatness was the essential theme, but the religious factor was equally powerful. Memories of what was termed as “the humiliation” of the Crusades at the hands of the invading Christians still burnt sorely in Islamic minds, a humiliation that had to be “righted” and hence the basis of what today is commonly known as “a Jihad” or Holy War. There were also old scores that had to be settled against the Hospitalier Knights of the Order of St John of Jerusalem who had formed an integral part of the Crusades. These had already been swept out of Rhodes some 60 years previously and now it was “payback” time to completely sweep them out of the Mediterranean. The whole European continent had perforce to be “converted” to Islam. 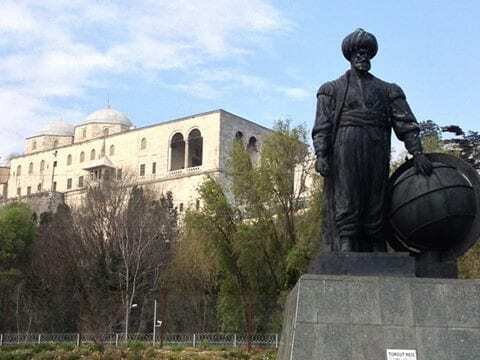 The Ottoman Empire was undoubtedly powerful and ruled most of what today is North Africa, the Middle East parts of Asia and also parts of Greece and most of the Balkans region. 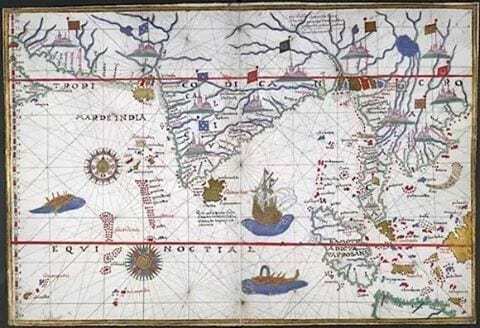 Previously, a large fleet had been sent from Constantinople to Sumatra to ensure its Islamic identity. Europe waited in trepidation and Malta and Gozo more than most. The Knight administrators under the command of the Grandmaster Frenchman Jean Parisot de la Valette were determined not to be caught napping. Their scout vessels were monitoring the Ottoman flotilla progress on a 24/7 basis and alarmingly reported the fleet was being highly favoured by good weather and backing winds of almost five nautical miles per hour speeding their progress. 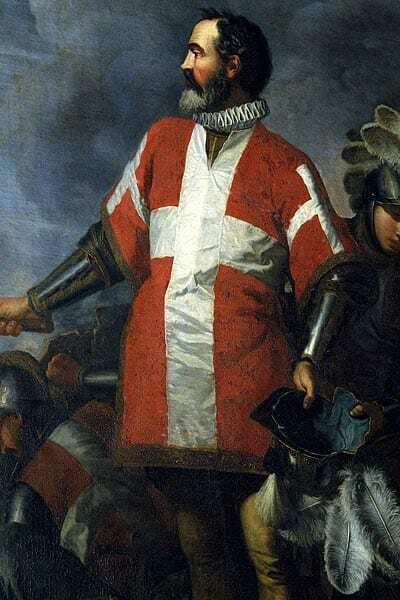 De la Valette ruled with a strong hand and made no concessions. Amidst strong protests all farmers were ordered to round up their livestock and food stores and deposit them in fortified areas. 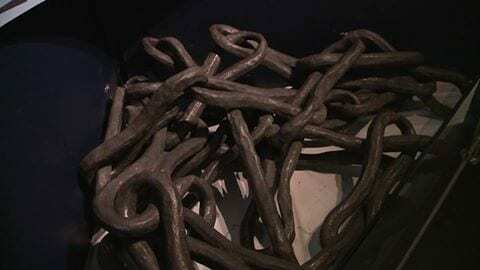 Families suspected of having Islamic roots or sympathies were arrested and transported to Sicily. Great quantities of wheat, food supplies and of course armaments were ordered from the European continent, carefully logged and stored. 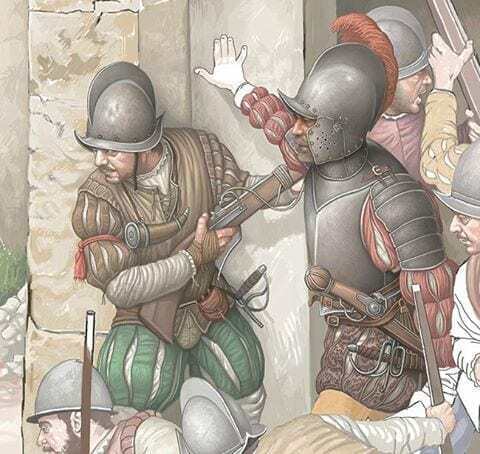 Unfortunately the number of Knights and their retinue of soldiers in Malta were greatly limited and besides women and children, most of the indigenous population was farmers and not fighting men. The French Grandmaster dispatched many letters to the main European royal houses pleading to be immediately supplied with legions of soldiers but most of these were unanswered and seen to be exaggerated under the circumstances (very much today’s scene of illegal immigration and the ISIS Islamic Caliphate threat and currently with the wonderful heritage site of Palmyra under threat of complete destruction). In Malta and Gozo lists of able-bodied men were compiled and a form of military training commenced. A huge chain was laid across the great harbour (later the Grand Harbour) to stop the inward progress of the Ottoman flotilla once it arrived and a decision had to be taken as to whether to abandon Gozo completely and bring all its inhabitants to Malta as a means of limiting defence and bolstering personnel deployment. In the eventuality it was decided not to abandon Gozo. Tension ruled supreme. Some requests to be supplied with troops were answered and small contingents of Spanish, Neapolitan and Sicilian troops were sent to Malta. The invasion was imminent and the prospects of a long and bloody siege were awaited as the vast Ottoman flotilla came closer and closer. 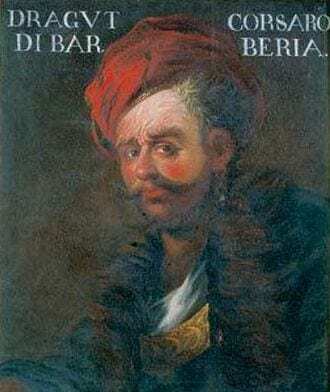 Admiral Dragut was confident that his vast array of trained mariners and fearless soldiers would easily conquer the two islands without too much bother. However, he was mistaken on two counts which at the end of the day proved to be enormous military incompetence. It was the wrong decision and the wrong timing to invade Malta and Gozo at the end of Spring and beginning of Summer. The Mediterranean sun was heating up and was to prove a crucial factor, particularly towards the end of August and early part of September when the sirocco hot, sultry and humid weather set in. When the Turks landed they were restricted to the marshy lowland coastal stretch at Marsa and the Ottomans were subsequently plagued by mosquito invasions with resultant wholesale malaria and peripheral diseases, as well as the heavy and sultry marsh air. Dragut’s second major error was to completely underestimate the obdurate defence and resistance by the Knights and the islands’ population who were prepared to fight to the death. 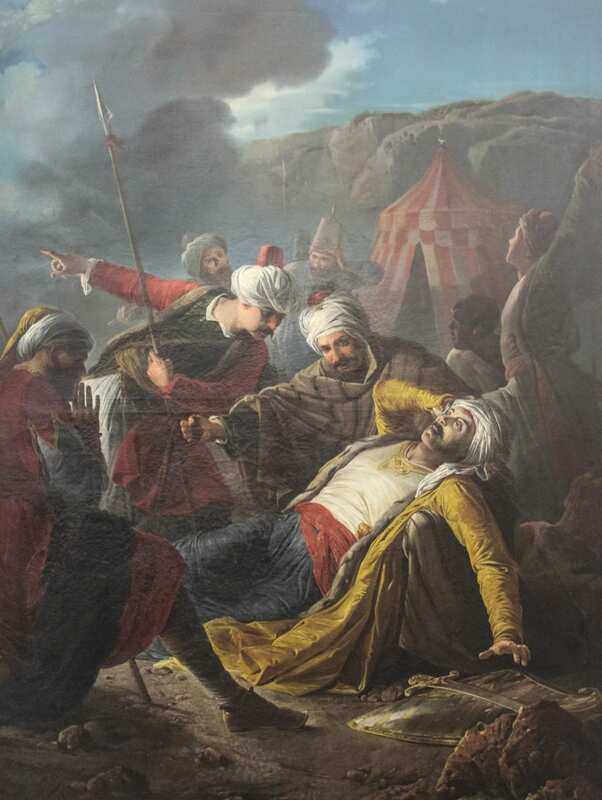 By 8th September 1565 the Ottoman fleet had began its retreat in major disarray having lost thousands of soldiers and sailors and Dragut was dead as he was struck down by a random cannon ball. 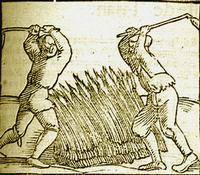 More about the actual cut and thrust of what became known as The Great Siege of 1565 in later articles. 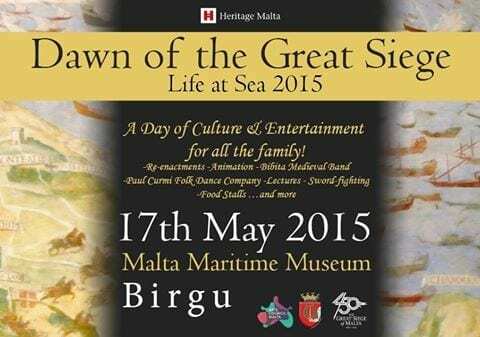 Needless to say, these events will be greatly commemorated in Malta and Gozo from now until September with Malta Heritage mounting many exhibitions and the statal television and radio station TVM giving daily bulletins of the siege as it unfurled including a facebook page in Maltese and English entitled “The Great Siege of 1565” carrying daily postings.